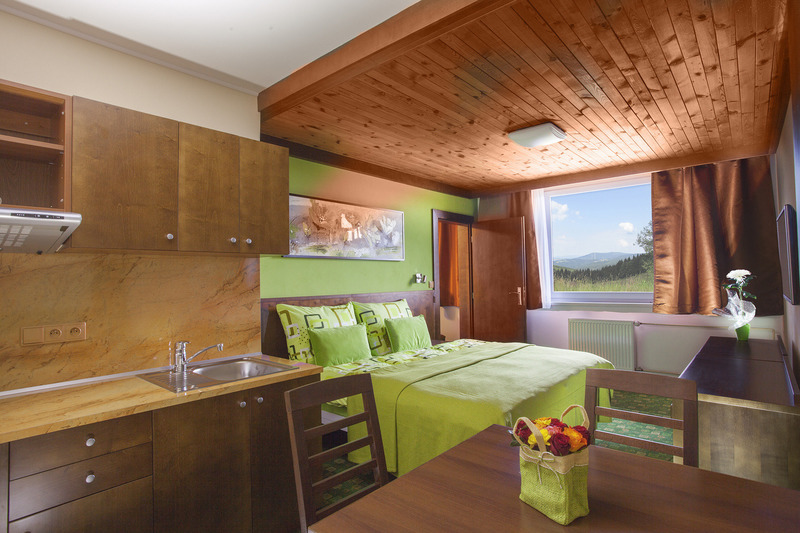 Hotel Tetrevi Boudy is located 1030 meters above sea level in a remote area of the Krkonoše national park. The location offers beautiful views of the surrounding countryside from our sunny hotel terrace. We are not in a town centre. In winter it is possible to park at a public parking place in Dolní Dvůr or Černý Důl. The transfer from these parking places by a snowcat or snowmobile is charged by a fee. In summer it is possible to park directly at the hotel - you need to bring your booking voucher. The hotel offers free Wi-Fi, Finnish sauna, infrasauna, playroom for kids, billiard, darts, table tennis as well as ski lockers with drying room. 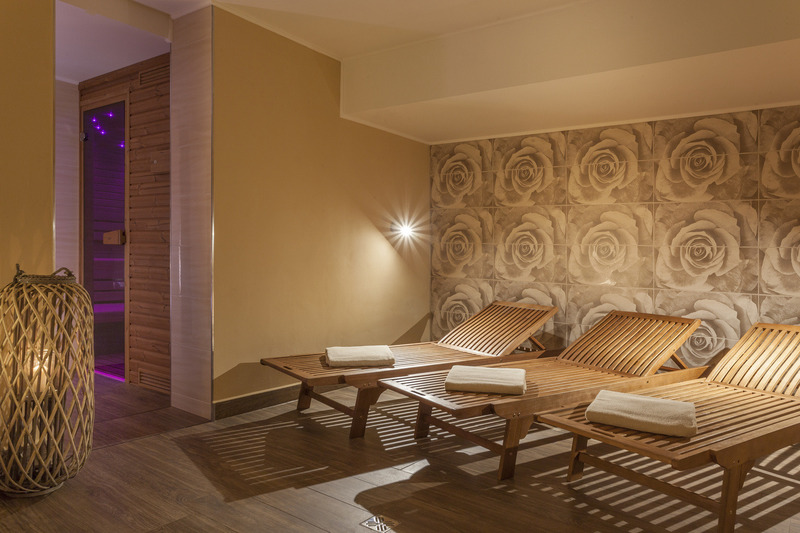 You can also order a massage, use our yoga room or enjoy a movie in our home-cinema. It is possible to rent a room for private parties too. All rooms have individual bathrooms with shower and hair-dryers. Breakfast is provided in the form of a buffet. Our restaurant offers traditional Czech cuisine from local ingredients. For lunch you can choose from our daily menu. We bake homemade bread and pastries. It is necessary to order a half board before arrival. Buffet dinner offers soup, main course and desserts. There is a small ski-slope located at the hotel with a J-lift. The hotel is connected to a cross-country route. The way from parking in Dolní Dvůr (Rudolfov parking) is perfectly adapted. You have the opportunity to cross the hills 8 km uphill. Enjoy this trip, it's great. 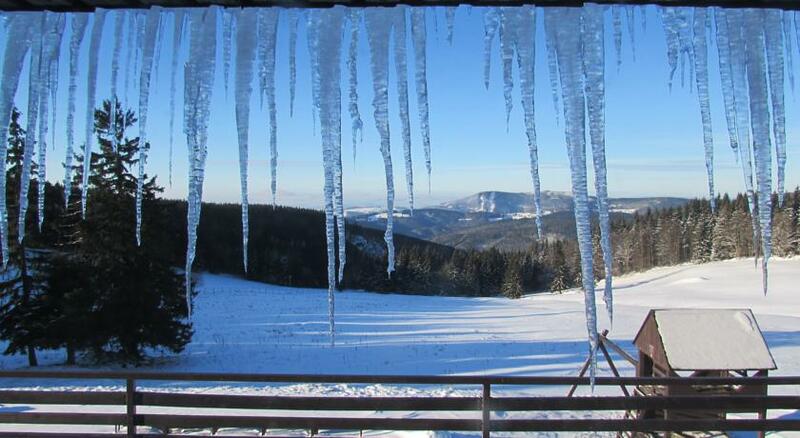 We provide free transfer to nearby ski-centre Pec pod Sněžkou every day at 9:00. We can arrange for a ski-instructor as well. We don't ski rental directly at the hotel. We recommend to rent ski before you arrive at the hotel.